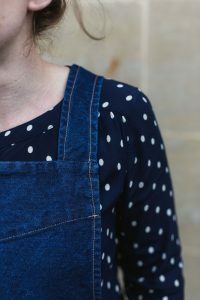 Recently we upgraded our school aprons with some stylish new ones, both the students and the Tallulah team absolutely love them so we’ve decided to sell them on our website shop. 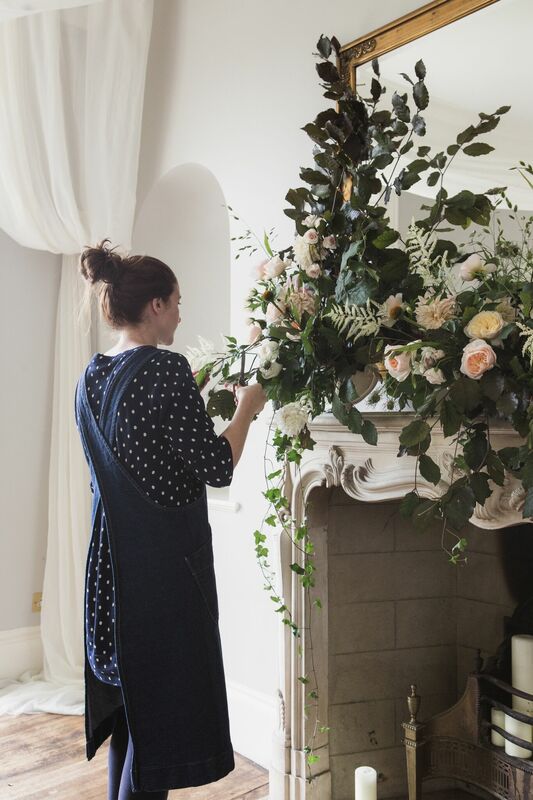 Made in a dark denim, the super comfy aprons allow freedom which of course if vital for any florist during their busy working day. With contrast stitching, cross over straps and two pockets, what’s not to love. At only £49 (postage and package included), these would make for a great Christmas present for a friend or a loved one. 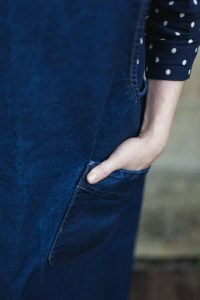 There is a 2 week turn around as the aprons are made to order, so get your Christmas orders in early so you don’t miss out. For more information and how to purchase, click here.– Happy Shopping!